Behind the men who shaped history are the heroes who forever changed it. 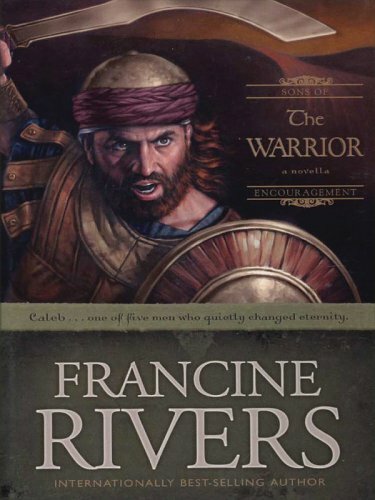 With her hallmark touches of brilliant prose and gripping characterizations, Francine Rivers tells the stories of men who faithfully sought after God in the shadows of God's chosen leaders. Joshua succeeded Moses as the nation's leader, but it was another man's zeal that pushed the people to put their faith into action: Caleb. Francine Rivers has been writing for more than twenty years. From 1976 to 1985 she had a successful writing career in the general market and won numerous awards. 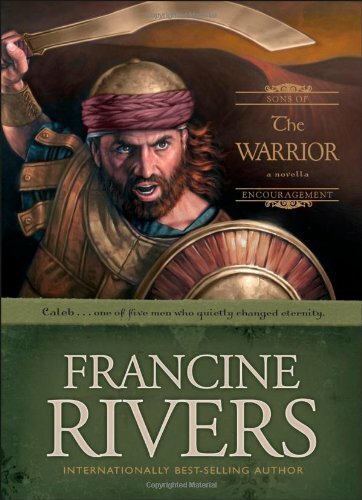 After becoming a born-again Christian in 1986, Francine wrote "Redeeming Love" as her statement of faith. Since then, Francine has published numerous books in the CBA market and has continued to win both industry acclaim and reader loyalty. Her novel "The Last Sin Eater" won the ECPA Gold Medallion, and three of her books have won the prestigious Romance Writers of America RITA Award. 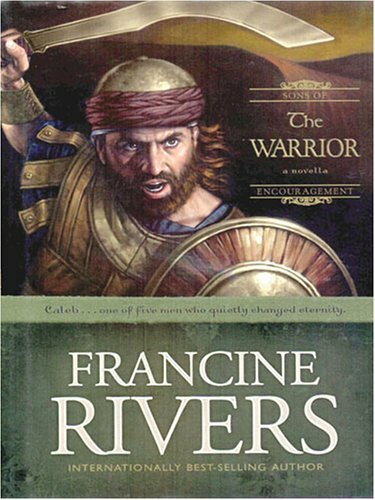 Francine says she uses her writing to draw closer to the Lord, that through her work she might worship and praise Jesus for all He has done and is doing in her life. A man of fire, whose words stirred men's hearts. A man of action, whose courage saved men's lives. A man of faith, whose passion drove him to God. Joshua succeeded Moses as the nation's leader. But it was another man's zeal that pushed the people to put their faith into action. Caleb.